A concrete area that serves as the focal point of a bench area at Robbins Farm Park that gives a panoramic view of the Boston skyline and surrounds. A sundial is planned to be installed here in the near future. Ben: The name Skyline Park doesn’t exist. The correct name is Robbins Farm Park. 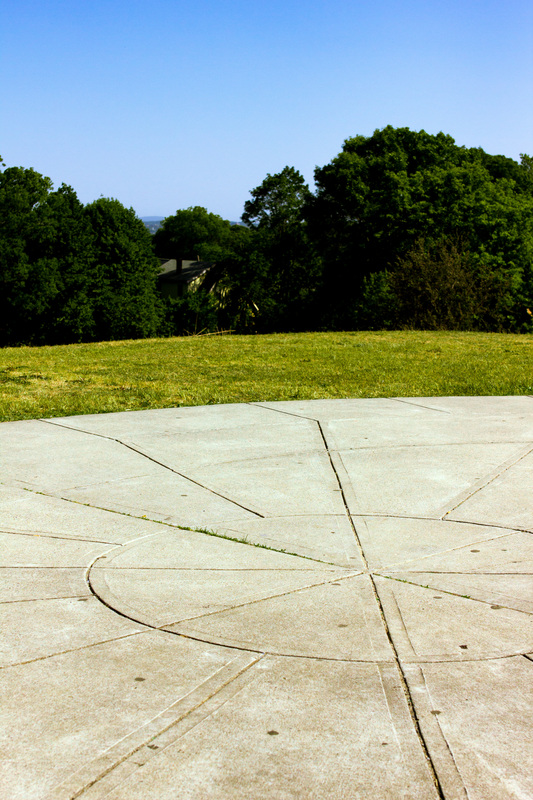 We are planning to install a sundial on the concrete oval in the near future.